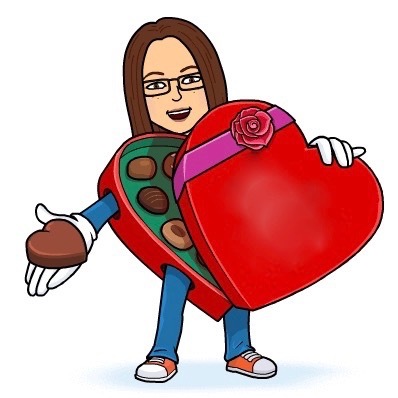 I really wanted to like this beloved candy classic, but it simply wasn't my thing. Too many nuts, and the cherry filling didn't match my expectations. Not enough zip in the flavor combinations and the aesthetics of the bar don't add to the indulgence. 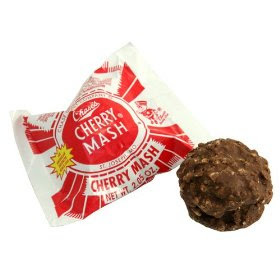 It's another independent candy company, though, so I hope that Cherry Mash fans hold strong!